KATYA is a first generation, Los Angeles native, Russian Freedom Rocker. She is an astounding singer, songwriter, performer and musician with a repertoire of over 300 songs. 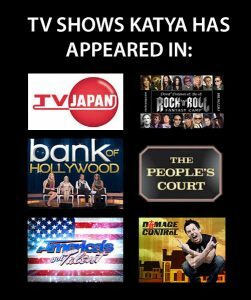 KATYA has appeared on NBC, KTLA, VH1 Classic, E Channel, MTV, and Japanese TV. KATYA is a cast member in the Mark Burnett Production Reality Television Series “ROCK AND ROLL FANTASY CAMP” on VH1 Classic. The show features Paul Stanley (KISS), Marky Ramone (RAMONES), Phil Collen (DEF LEPPARD), Mark Hudson, Duff McKagan (GUNS N’ ROSES) and Matt Sorum (GUNS N’ ROSES). KATYA performed on the Ryan Seacrest produced show “Bank of Hollywood” featuring Candy Spelling. 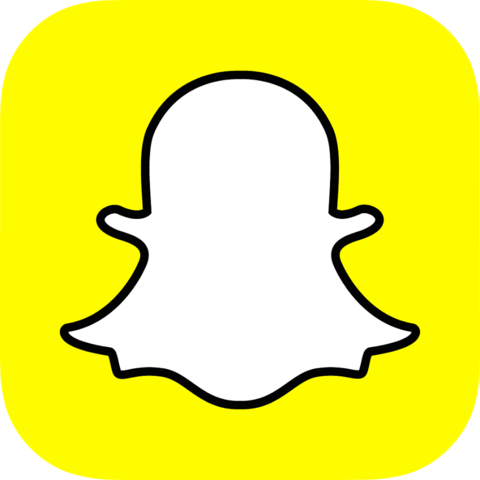 She has also appeared on Simon Cowell’s “America’s Got Talent” starring Sharon Osbourne, David Hasselhoff, and Pierce Morgan. Her music video, “Laying In My Bed” was licensed out to, and used for the opening sequence of the MTV show, “Damage Control.” She was featured in a commercial for “Wave” products that aired on Japanese TV, and has been recognized on NBC NEWS and KTLA’s “The People’s Court”. KATYA toured Japan for the second time. She performed at the HARD ROCK CAFE OSAKA, HARD ROCK CAFE UNIVERSAL CITY WALK OSAKA and the Kansai Music Conference. The Kansai Music Conference nominated KATYA for the “Hiram Bullock Award” and the “Performer of the Year Award”. Her third tour to Japan is being booked for this coming summer. 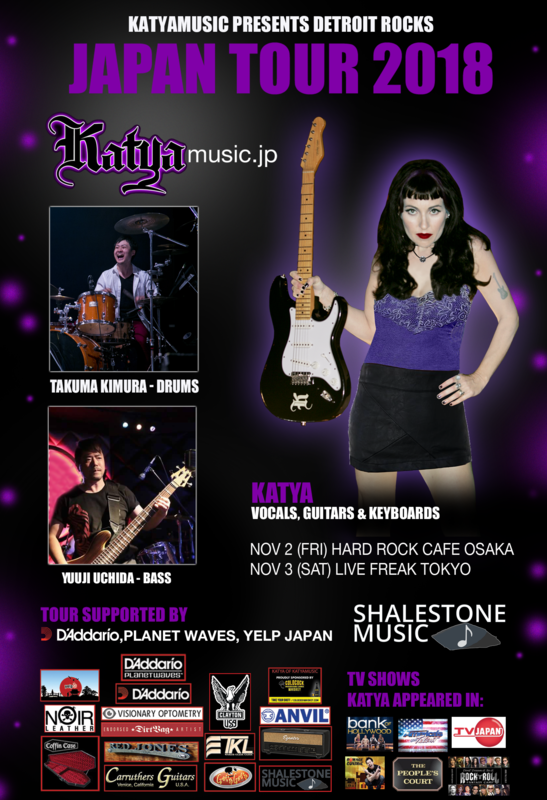 Check for show dates at KATYAMUSIC.com. 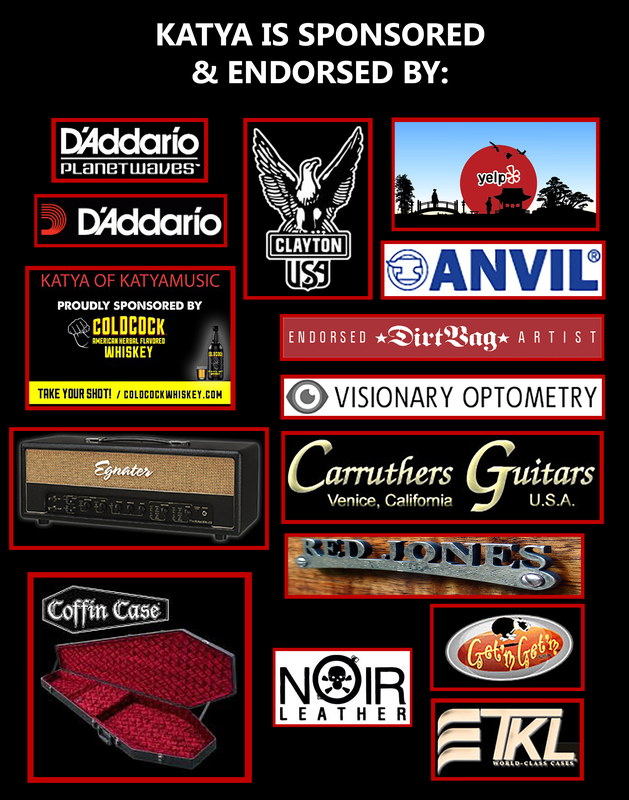 ← CHECK OUT THIS INTERVIEW WITH KATYA FROM MOTORCADE AUDIO MAGAZINE!